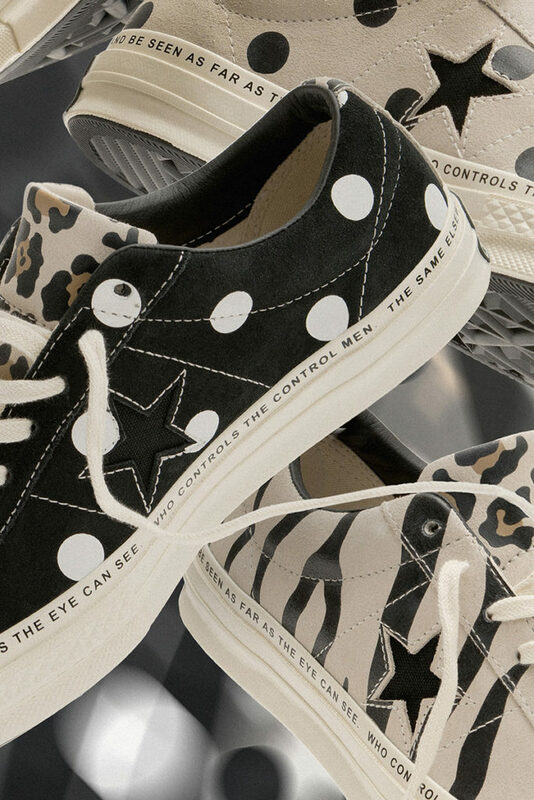 Looking back at 2018, I had the Converse x Brain Dead collaboration as one of the best releases for the year. 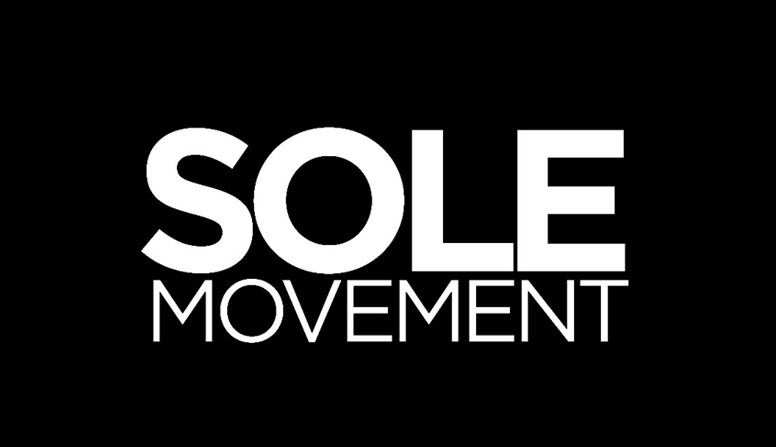 For a year that had so many stand out silhouettes (the React Element 87s, Off-Whites, and J1s come to mind), the Chuck 70s they brought out definitely stood out but still resonated to a lot of the old folks like myself. Tomorrow, the two brands continue their story, this time with the One Star. 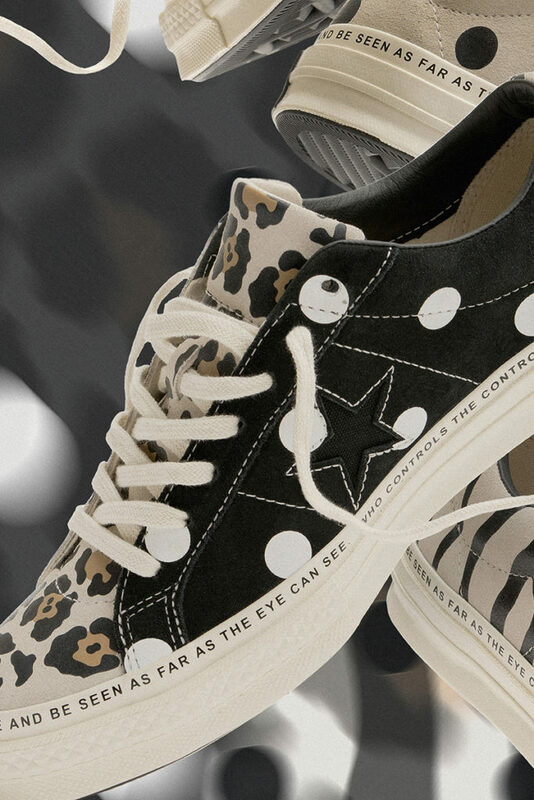 Even with the first release, you’ll notice how Brain Dead’s Kyle Ng was all about the remix by using Converse’s original prints as the main key to the collab. 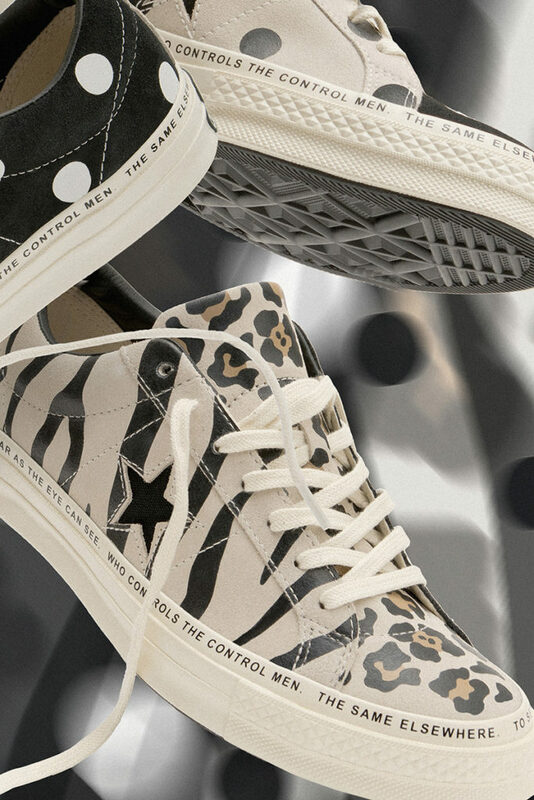 Converse introduced the camo print back in 1983, giving the Chuck Taylor All Star infinite possibilities on how you can dress the sneaker up. 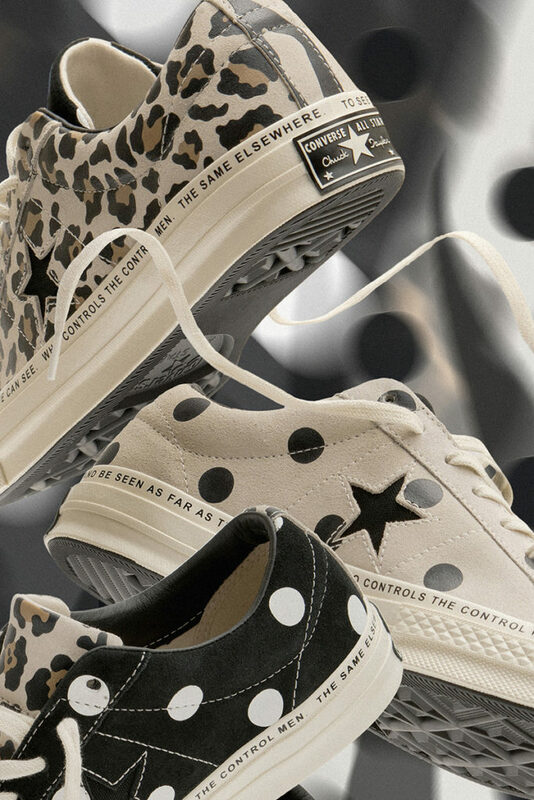 From there, polka dots, animal prints and other patterns eventually made it on to the Chucks and other Converse silhouettes. The Coverse x Brain Dead One Star drops tomorrow, February 7, at Commonweath and Converse (Glorietta). The shoe retails for Php 6,190.